Outstanding three night run. 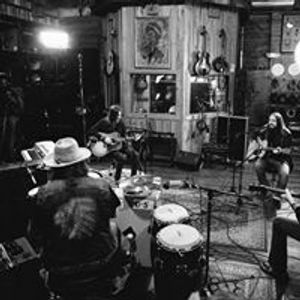 Stripped down BBS originals plus Skynyrd, Bob Marley, Tom Petty, Rod Stewart and more. Really connected with the audience!